As Chinese New Year 2019 is fast approaching, get ready to enjoy a menu of modern Chinese delights, specially presented by Shanghai Restaurant, JW Marriott Hotel Kuala Lumpur. 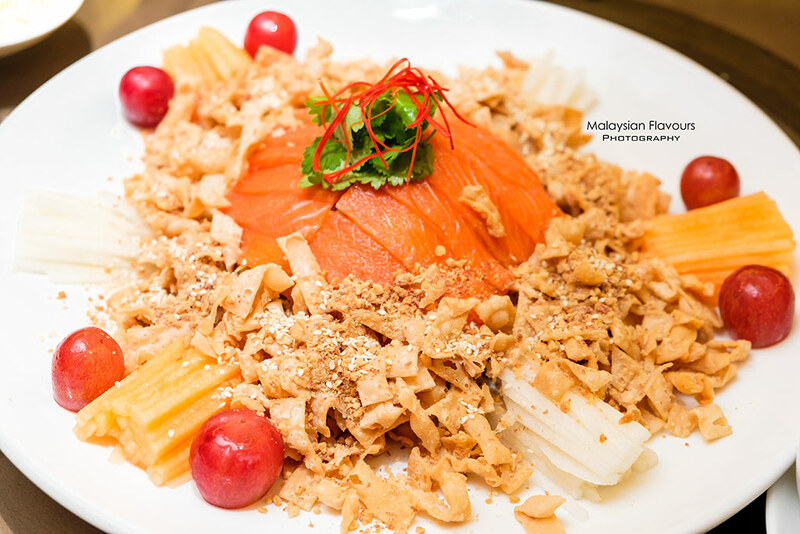 Begins with Yee Sang, a must-have during Chinese New Year. We love the Yee Sang version from Shanghai JW Marriott Hotel Kuala Lumpur – it is sweet, fruity, tangy, flavours uniquely elevated with mild spicy kick, thanks to chef’s secret Japanese wasabi dressing. Golden bite-sized morsel with layers of textures. 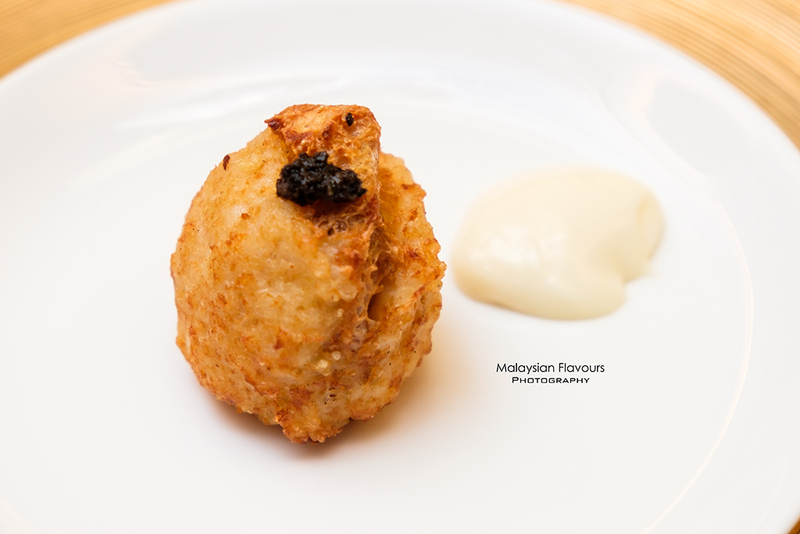 Crunchy at the most outer layer, followed by bouncy second layer before revealing gooey, luscious filling at the centre- a concoction of French goose liver and truffle paste. Summergirl’s favourite. 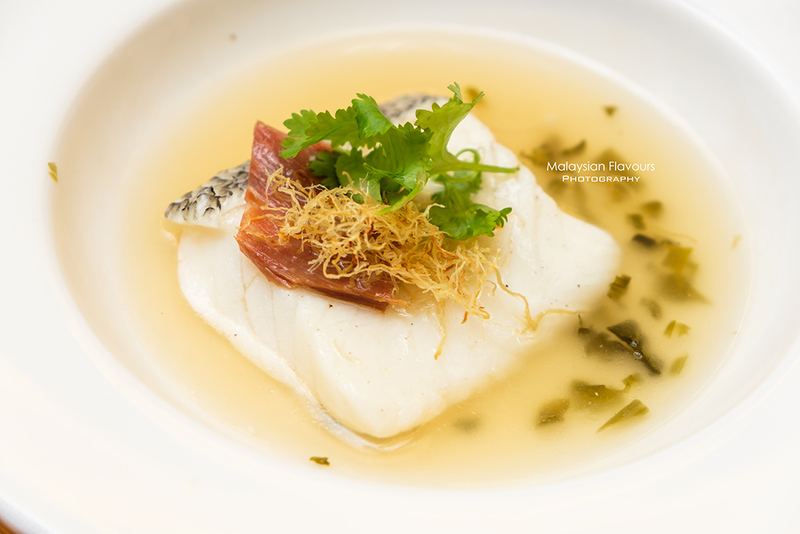 Steamed White Cod with Chinese Ham, pairing well with honey & supreme stock that is clean in taste, but doesn’t fall short in flavours. Braised Spanish Pork with Pine Nuts and Vegetable, easily the winner among the rest of the courses we had for JW Marriott Kuala Lumpur Hotel CNY Menu 2019. 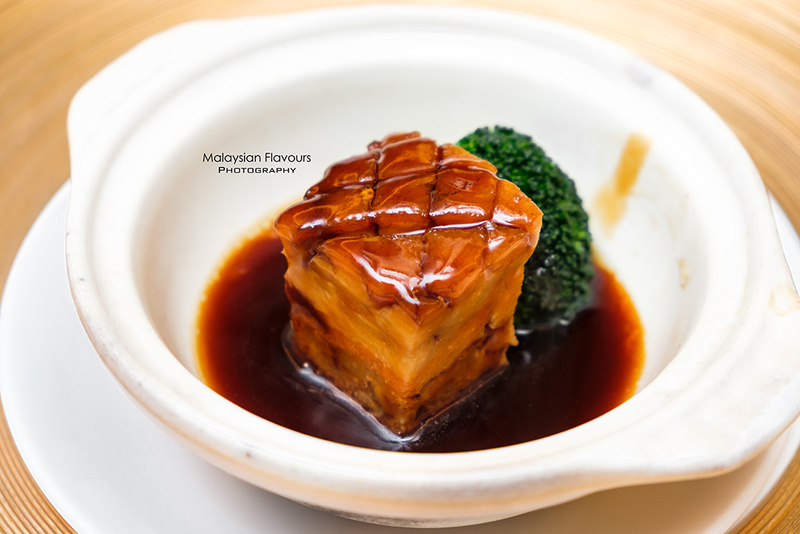 Square cube of Spanish pork with beautiful fat and lean meat, braised till moist and fork -tender, finished with flavourful, thickened brown sauce. Real good stuff.